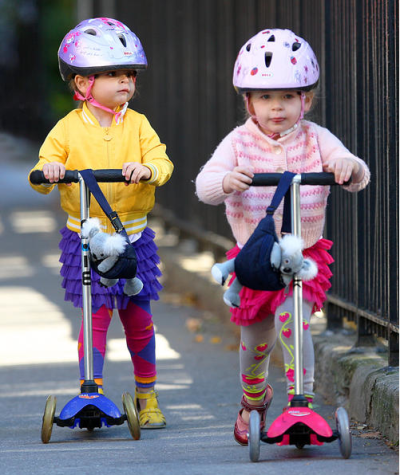 Celebrity kids choose Luna Leggings again + again for their fun, fashionable leg wear! 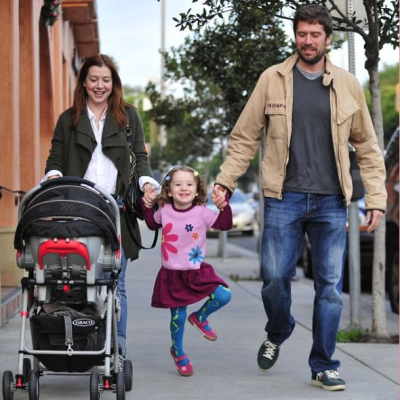 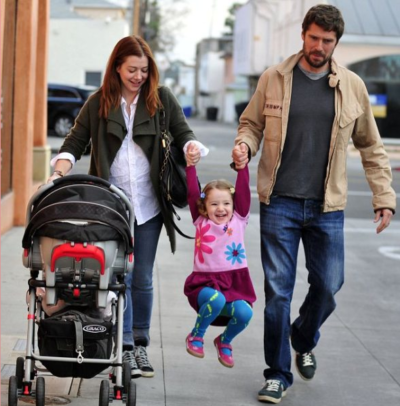 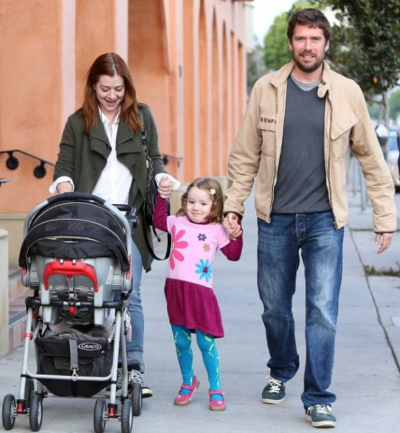 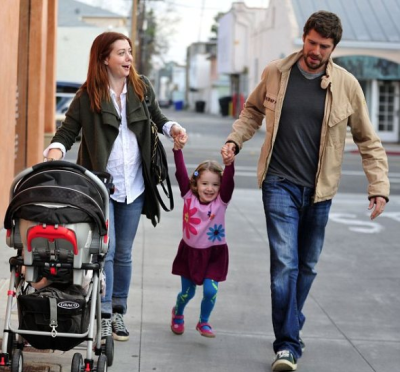 Satyana Denisoff (Alyson Hannigan’s daughter) in Luna Leggings! 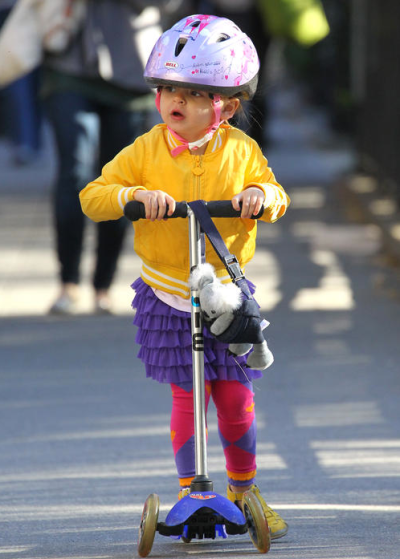 Sarah Jessica Parker’s daughter, Marion Loretta wearing her Moon Colorblock Luna Leggings!